When it comes to alcohol rehab, forceful treatment is not recommended. At the same time, getting adequate treatment is necessary to make the addict aware of his/her condition and its negative impact on family and friends. Even families can get alcoholism help for their loved ones by obtaining information about treatment services available. As the addict’s life is intertwined with that of the family members, it is often difficult to fight against the loved one’s problem and get him/her the right treatment. The addict will also use your weaknesses against you to stop advising him/ her on addiction treatment. Kids are not mature enough to make responsible decisions. So they are more likely to be influenced by their friends and other people around them. 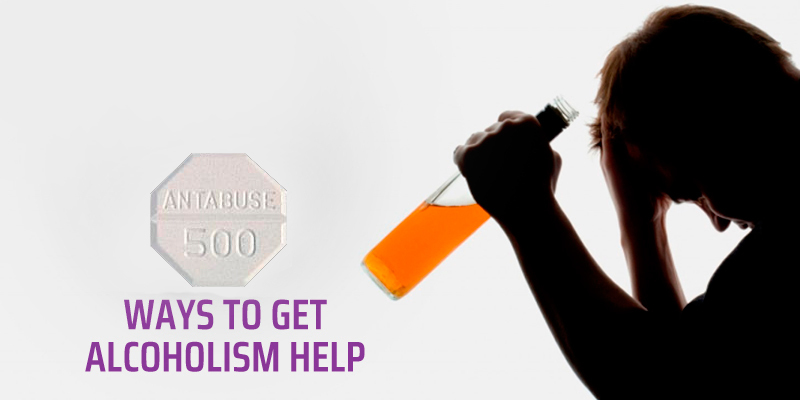 Getting alcoholism help for your child is also not as easy as you may think. Parents should prepare themselves by getting the facts about alcoholism before even trying to talk to them. Children should never ever feel that their parents are advising them. A friendly talk is the best way to make the communication more effective. Moreover, parents should wait until the kids are ready to talk and listen to you. Expressions of anger do not have any place in such friendly talks. The approach should be tailored based on the age of your child. It is always better to take the right step towards treatment as soon as you confirm addiction. In fact, surveys have found that children as young as 10 or 12 abuses alcohol. Once an open talk has been initiated, state the family rules that you want your kids to follow and don’t forget to give reasons. Listen attentively to find out the real cause of the problem. The same rules apply even after completing the recovery program. Open conversations and spending time with your kids can prevent relapse in the future. Parents should also set a good example by avoiding excessive use of alcohol. Most families find it difficult to talk about alcohol problem with their loved ones. This is mainly because they are poorly prepared to negotiate with addiction issues. In order to obtain help, families should come out of the addict’s sphere of influence. Don’t be an avoider who ignores the problems, or an aggressor who create more problems by trying to control the addict. Instead, try to understand that the addict is not the problem, but the ultimate aim should be eradication of the disease named addiction. This allows the employer to conduct an informal discussion with the employee. But there should be sufficient evidence to prove that the employee has a drinking problem. It can be poor quality of work, absenteeism, complaints from coworkers, or lateness. In such cases, the employer must advise the employee on getting help for his problem or he/she can refer the employee to a professional. This is done by an intervention team consisting of the employer, coworkers and sometimes family members. The employee will not be informed about the intervention so that he/she will not leave the job or take sick leave. These are specially designed for senior professionals, and executive officers. The intervention is done by interventionists who specialize in handling executives. This is done when the coworkers are badly affected by the addict’s behavior. The employer, licensing boards, and even family members are included in the program to encourage the individual to get the right alcoholism help.